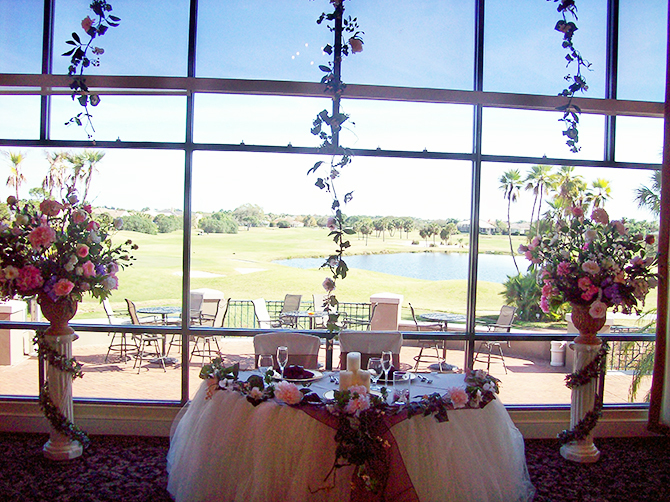 You do not have to be a Member of the Club to host a private event! 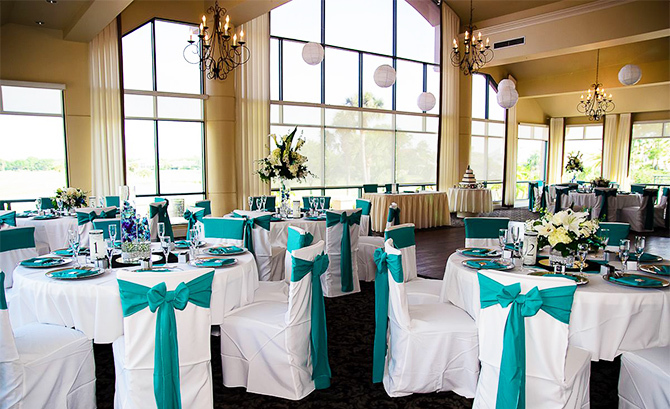 Surrounded by beautiful landscapes and scenic golf course and water views, The Bayou Club features an outdoor ceremony site and elegant Main Ballroom with floor to ceiling windows, an outdoor terrace with panoramic views, and two separate wedding suites for you and your wedding party. 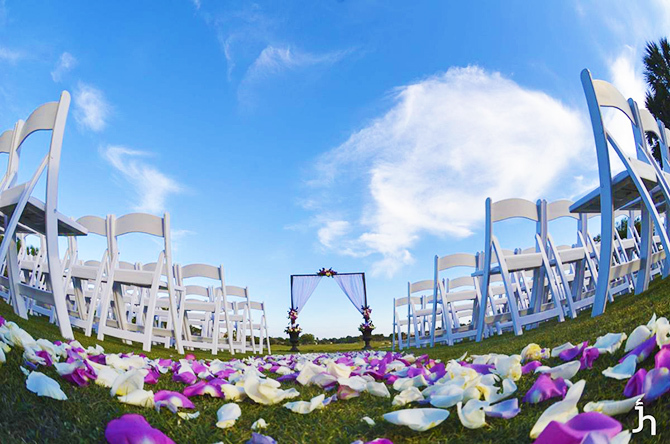 Let us create the perfect blend of sophistication, elegance and warmth to match your personality and style! 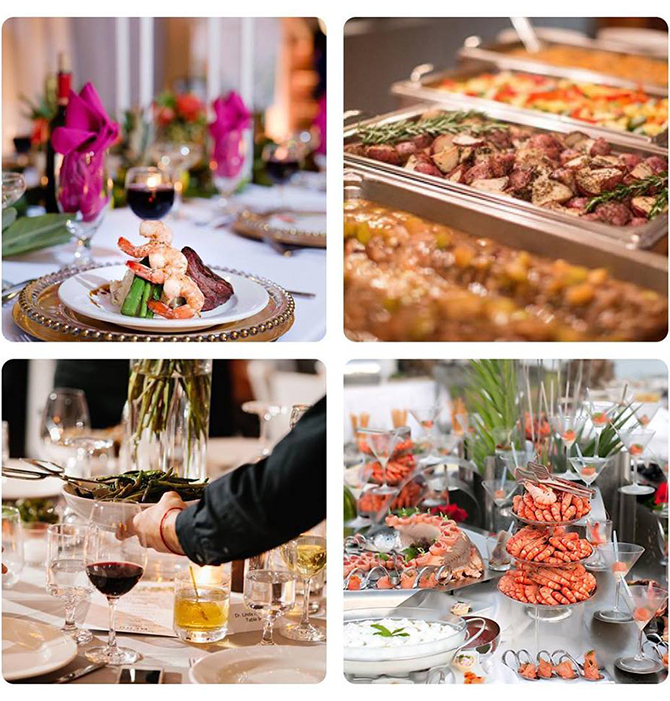 From continental breakfasts, brunch or lunch buffets to all occasion cocktail hours to formal sit-down dinners. 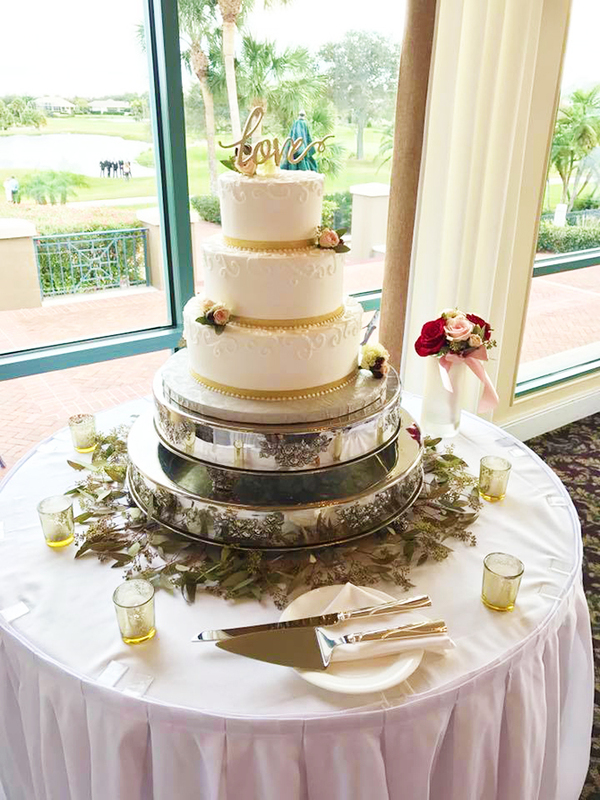 Our outstanding Chef Emmett can prepare a wide range of menu selections including hors d'oeuvres, carving stations, buffets, sit-down dinners and fantastic desserts. 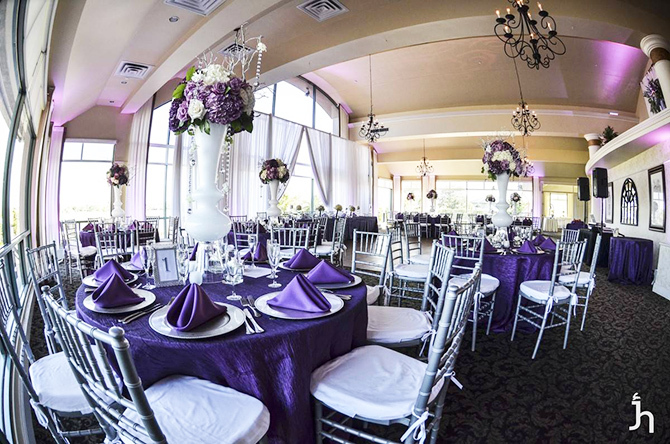 The Bayou Club's first-class amenities, delicious cuisine, along with our professional staff will ensure that your event is sure to be both memorable and successful. 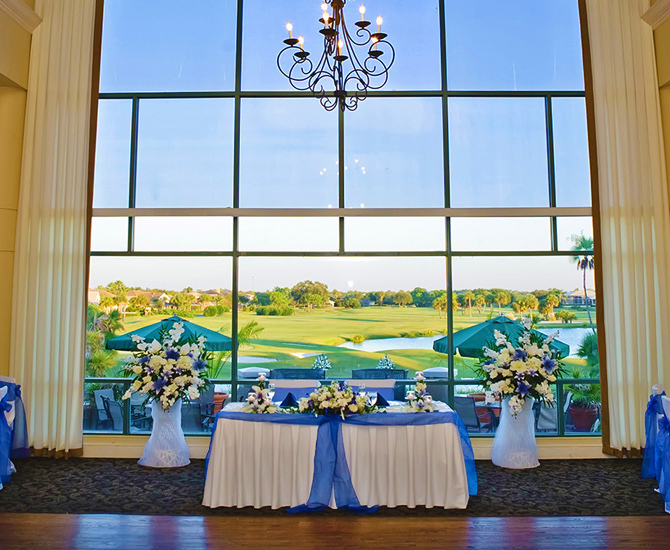 Located just minutes from the beaches and a short drive from St. Pete and Tampa, our private Clubhouse features the elegant Main Ballroom with seating for up to 200 guests and the adjacent outdoor terrace overlooking the scenic 9th and 18th holes. 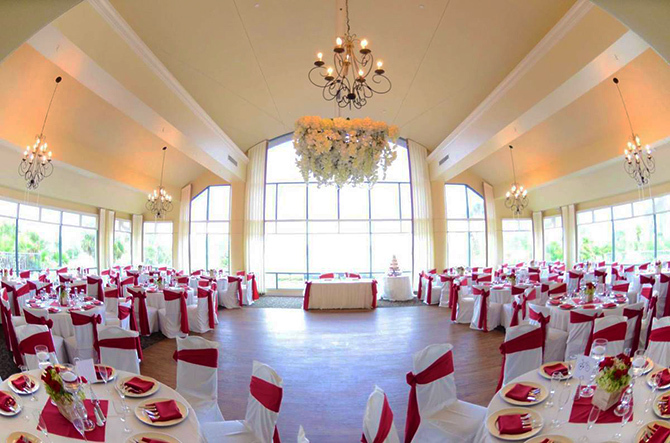 For a more intimate setting, the Formal Dining Room can seat up to 60 guests and features scenic views and a cozy fireplace. 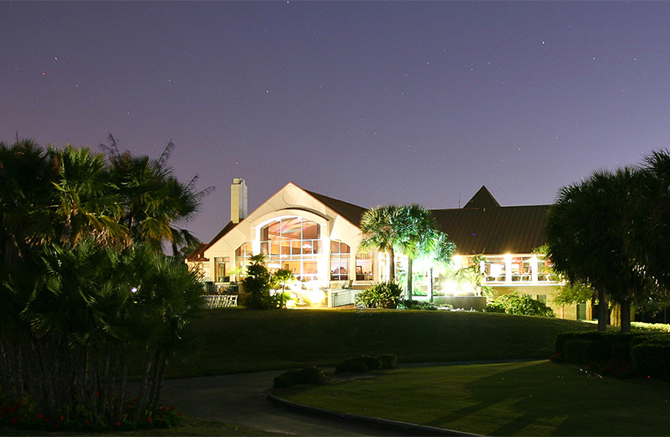 The stately Boardroom is the ideal venue for smaller events featuring AV equipment and complimentary Wi-Fi, which is available throughout the clubhouse. 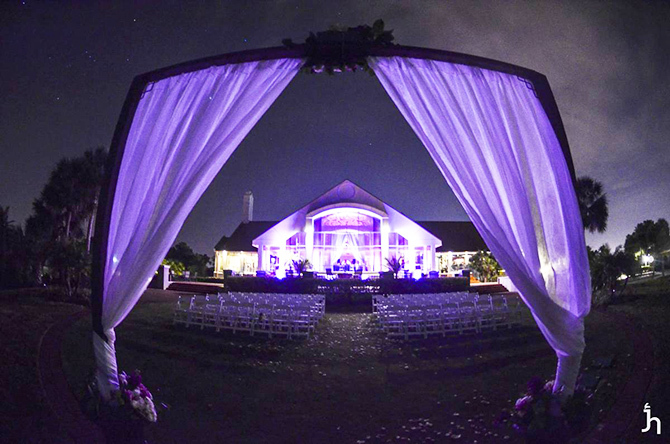 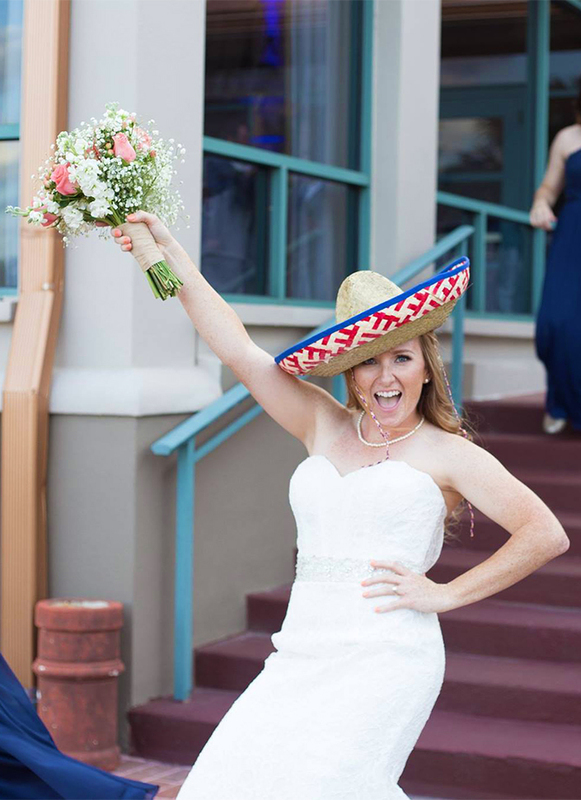 The Bayou Club's highly skilled staff will assist with all the arrangements for your wedding!